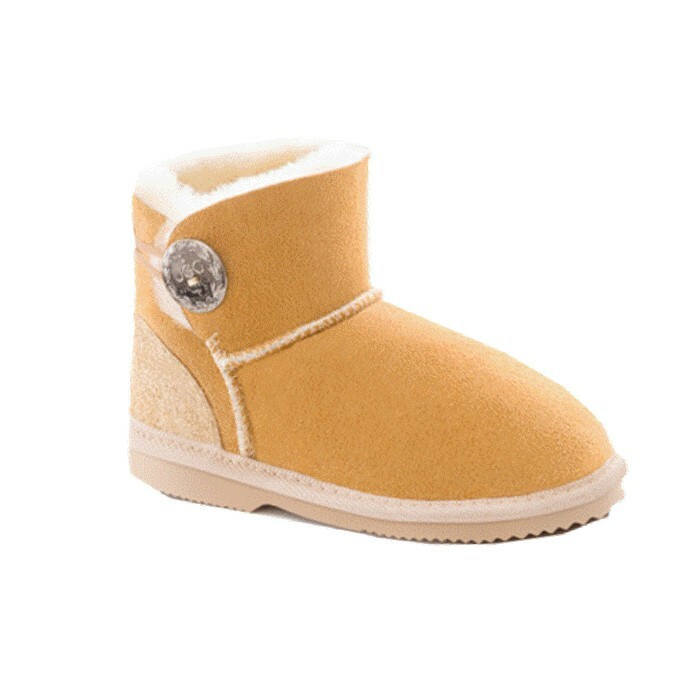 We are proud to promote our ‘1st Stitch Golden Tag’. 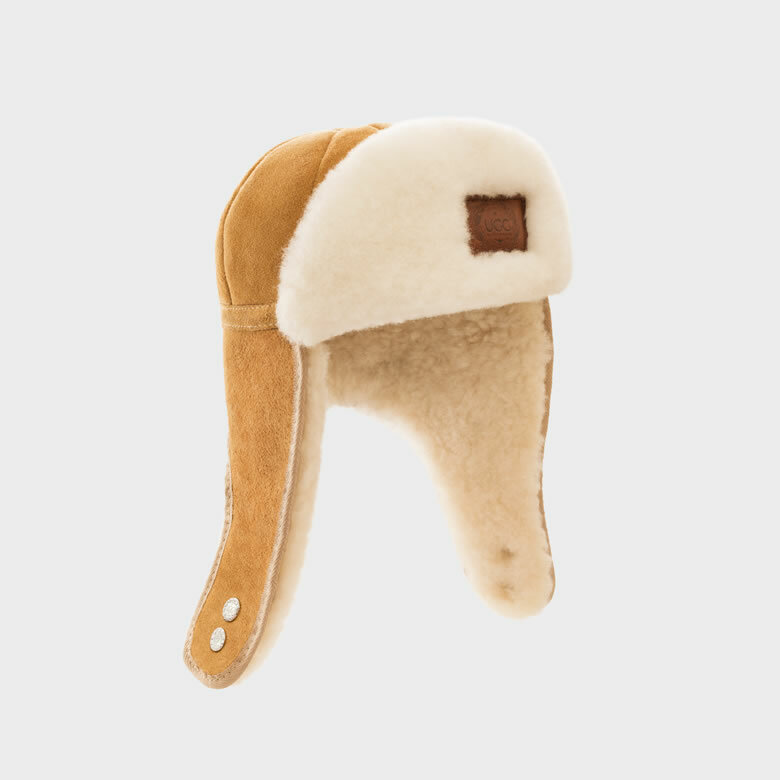 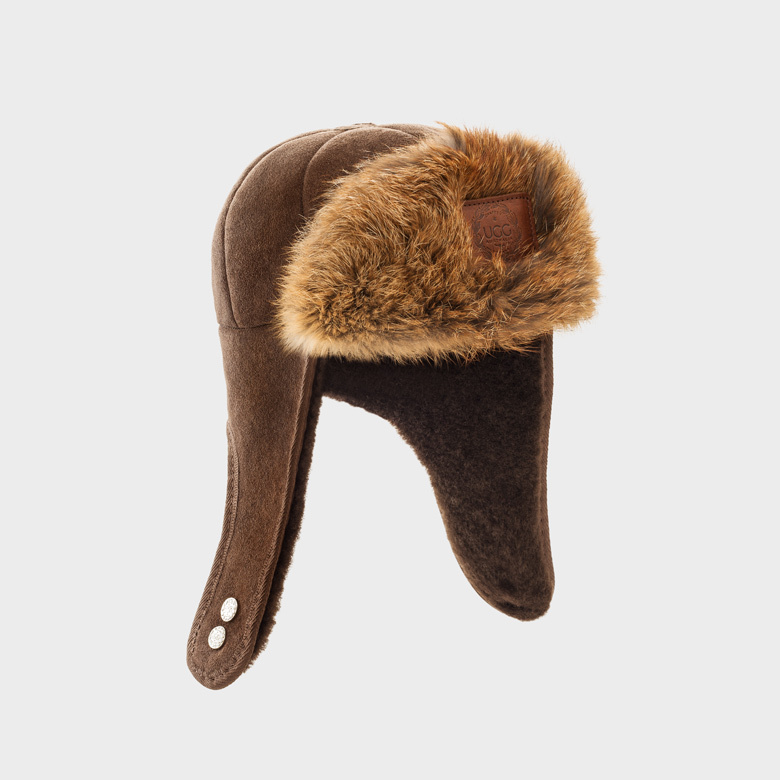 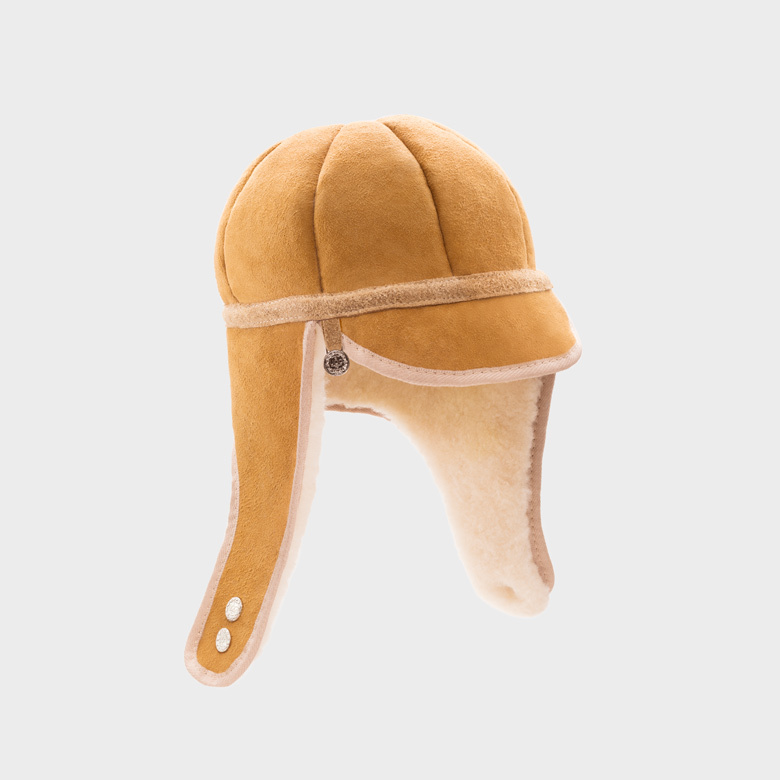 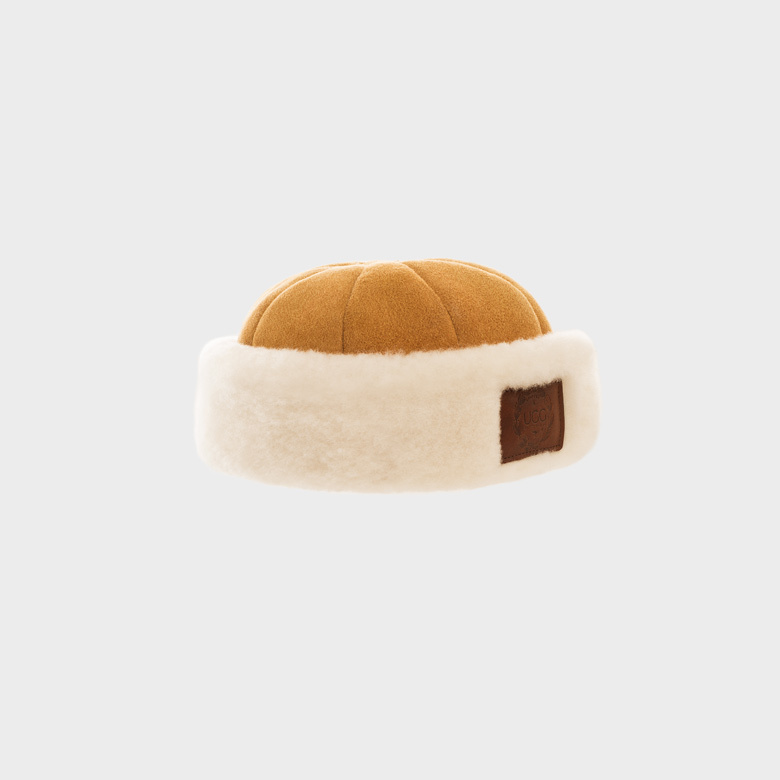 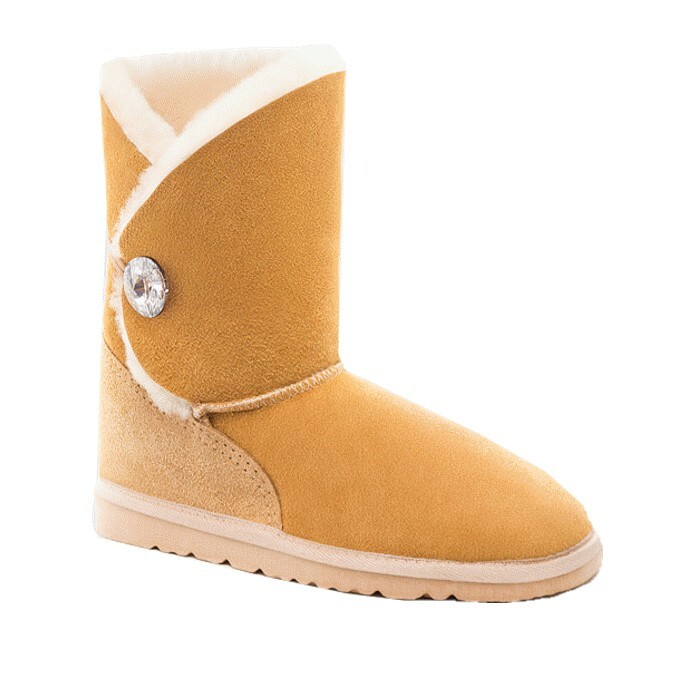 We call it this because our Golden Tag is stitched in the very first step of the construction process of our sheepskin boots and cannot be replicated during any future processes. 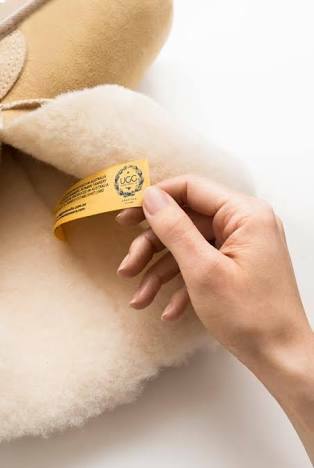 We give you our Golden Tag authenticity guarantee. 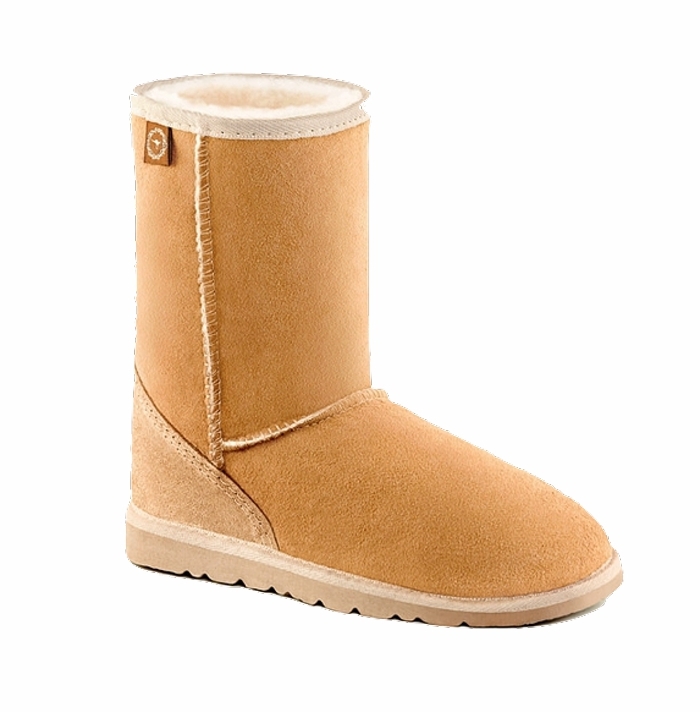 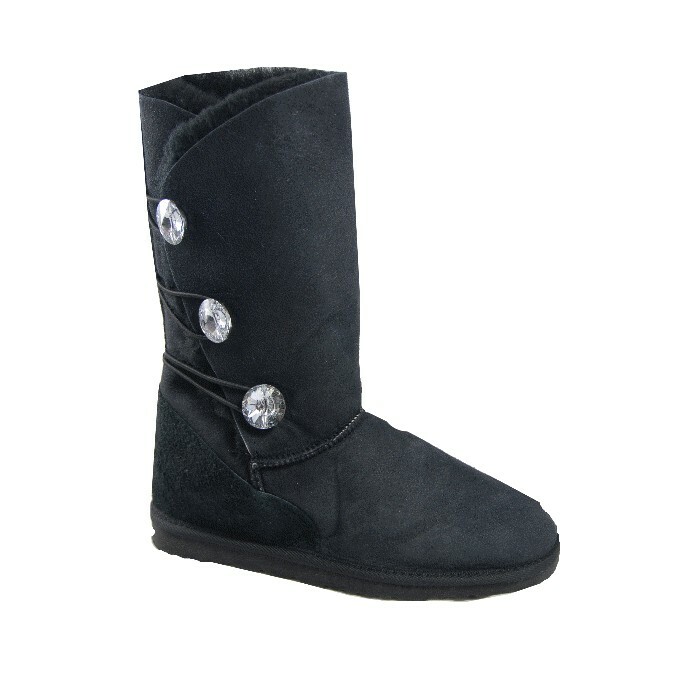 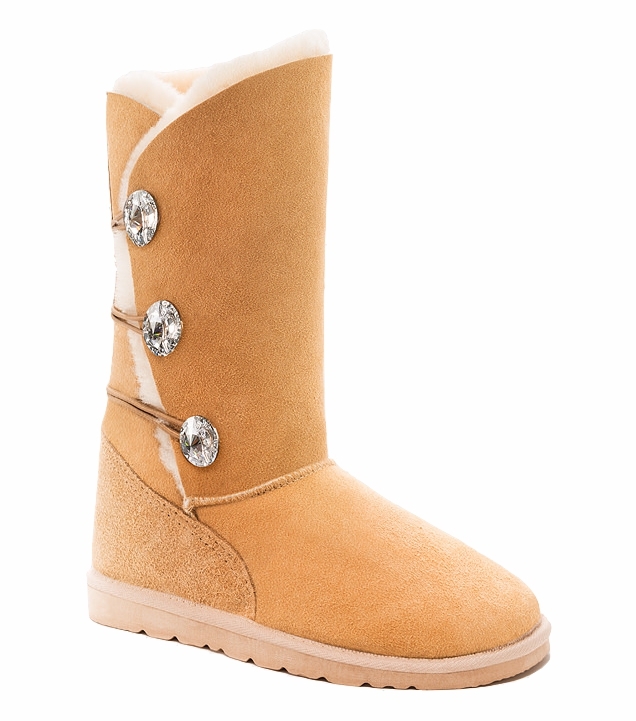 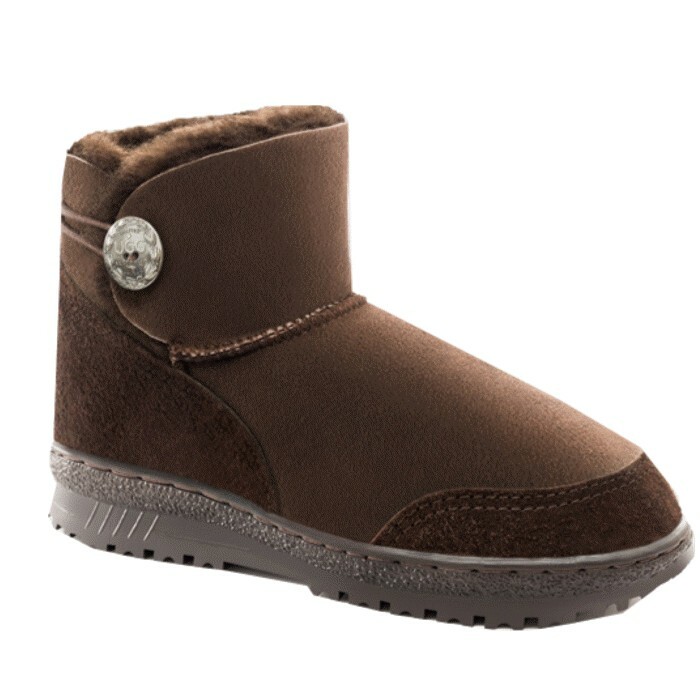 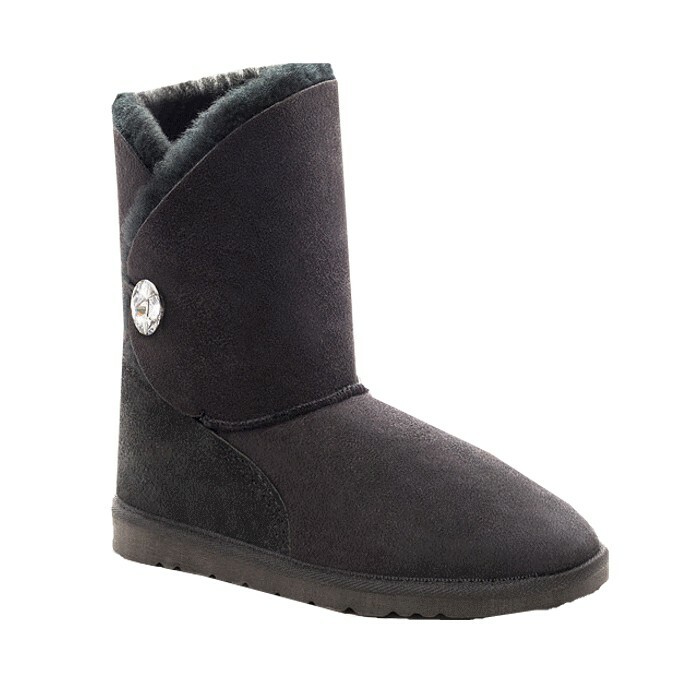 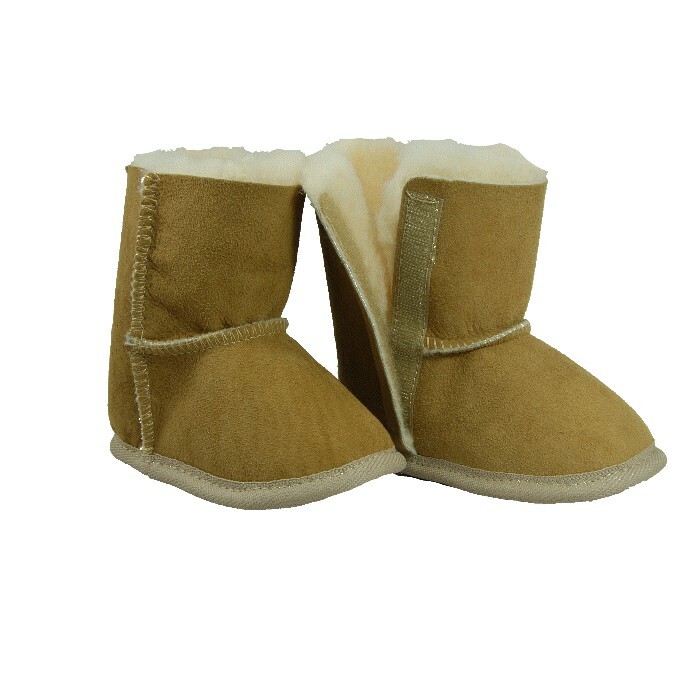 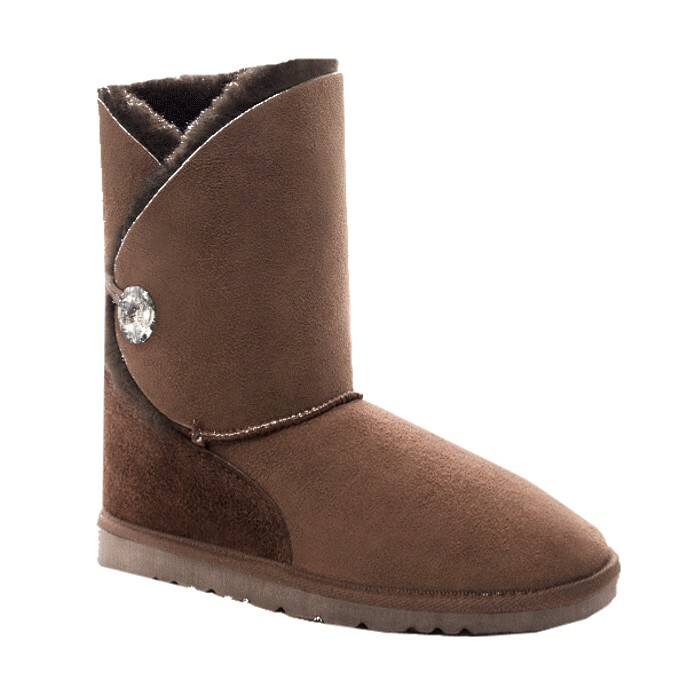 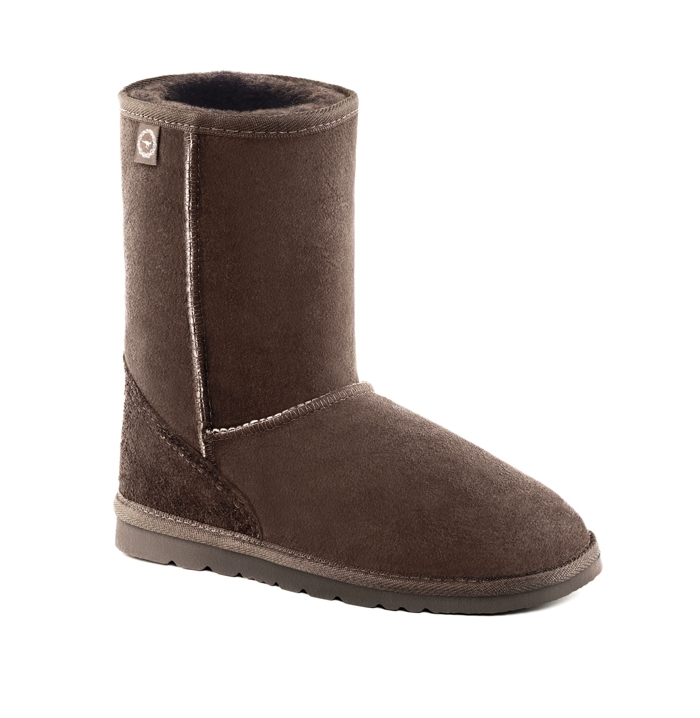 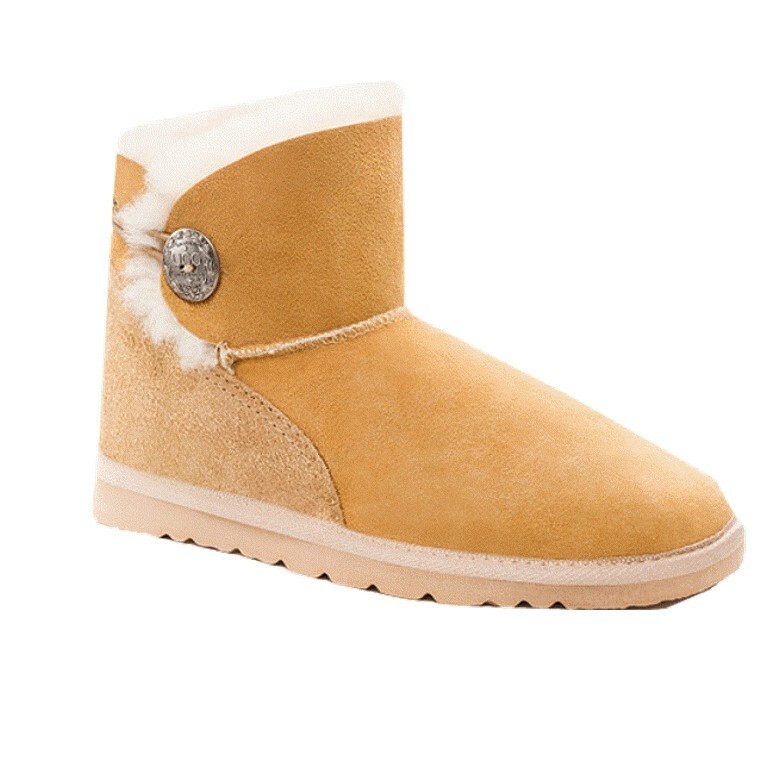 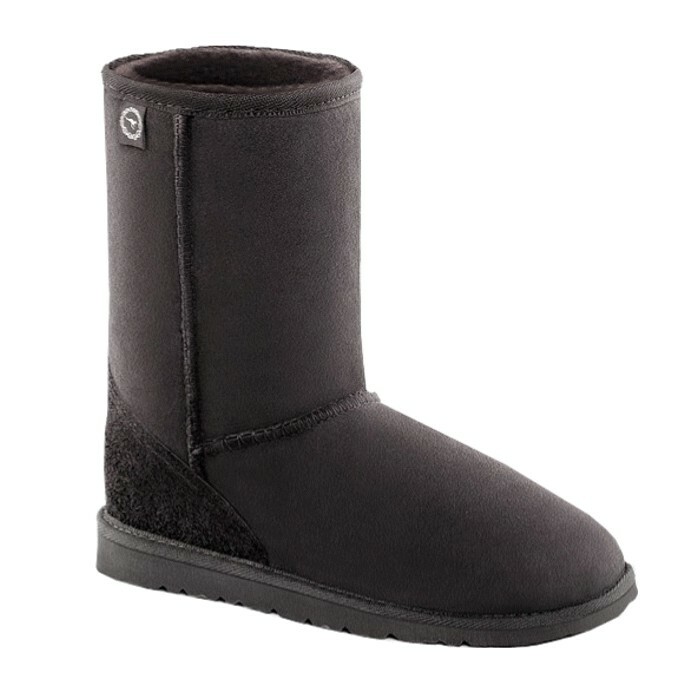 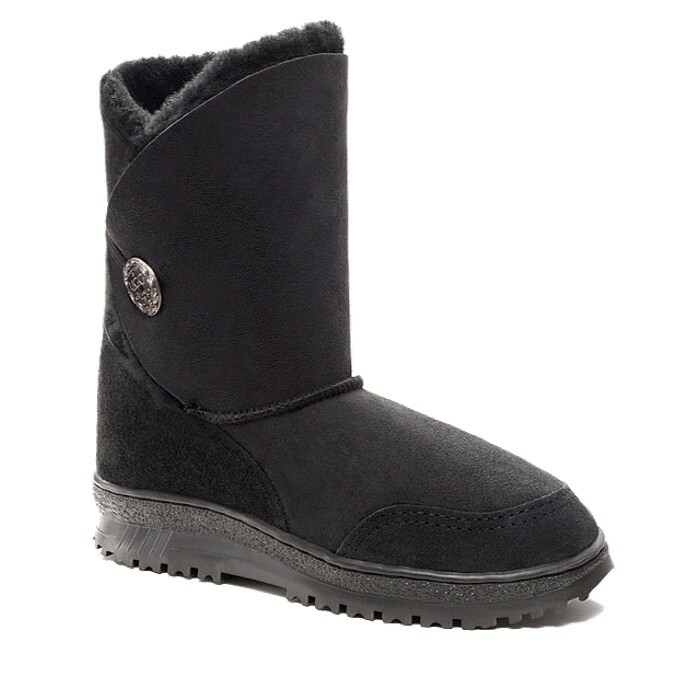 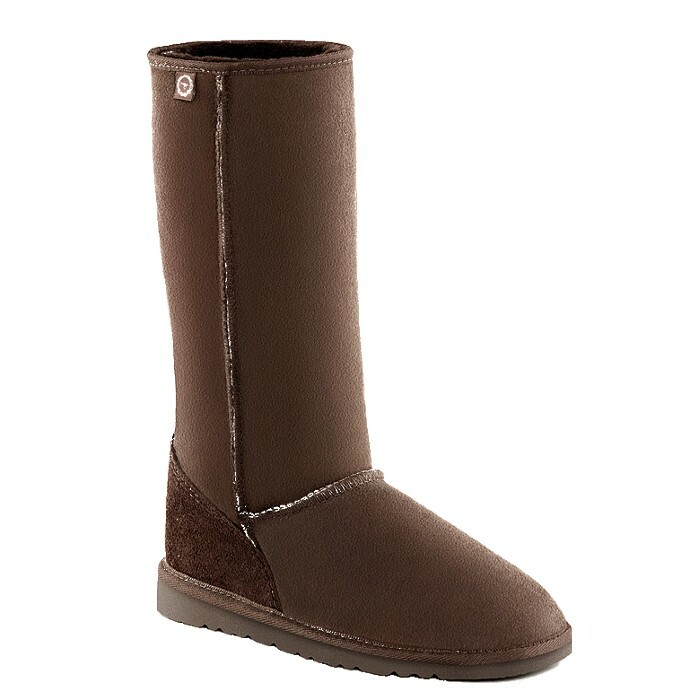 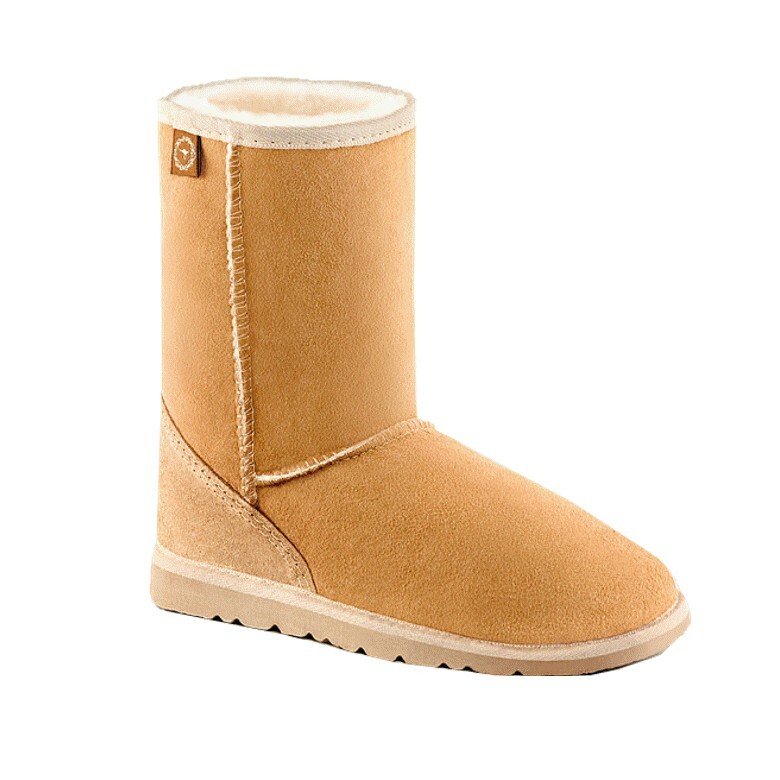 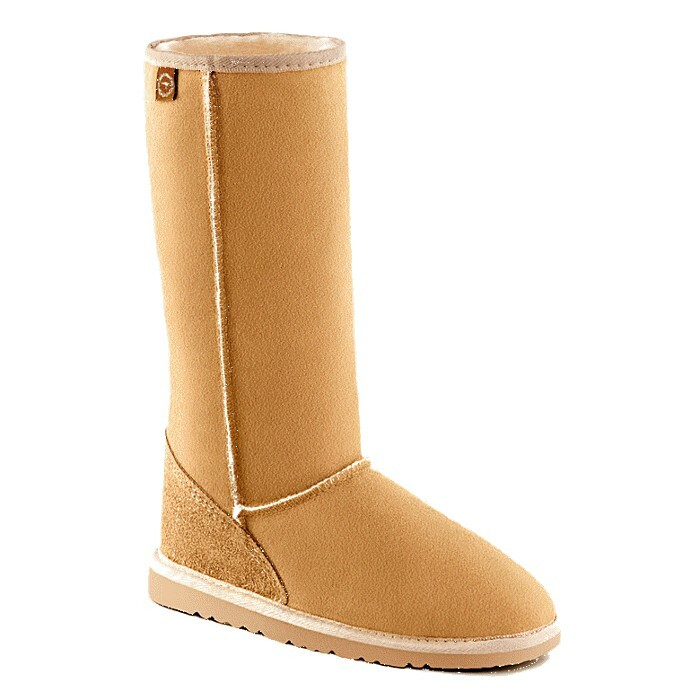 Please look for this in all your Ugg Australia® boots to guarantee that you have bought a genuine Australian product. 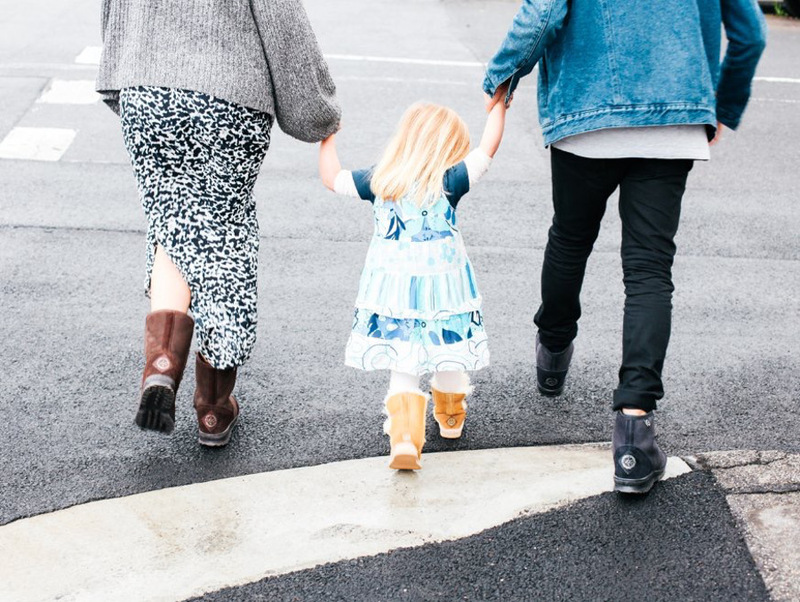 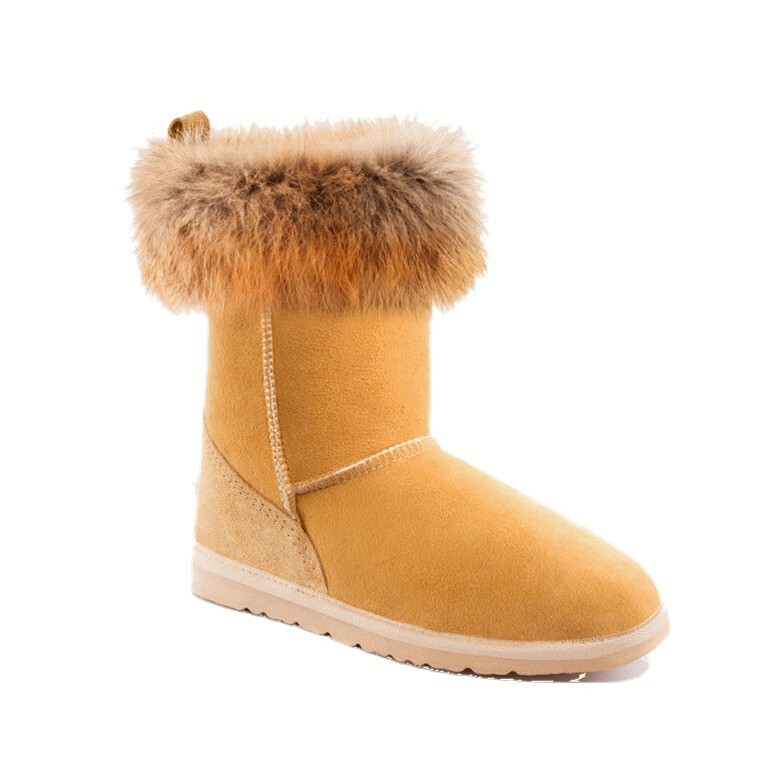 There are so many sheepskin boots out there claiming to be 100% Australian Made, but how can you tell? 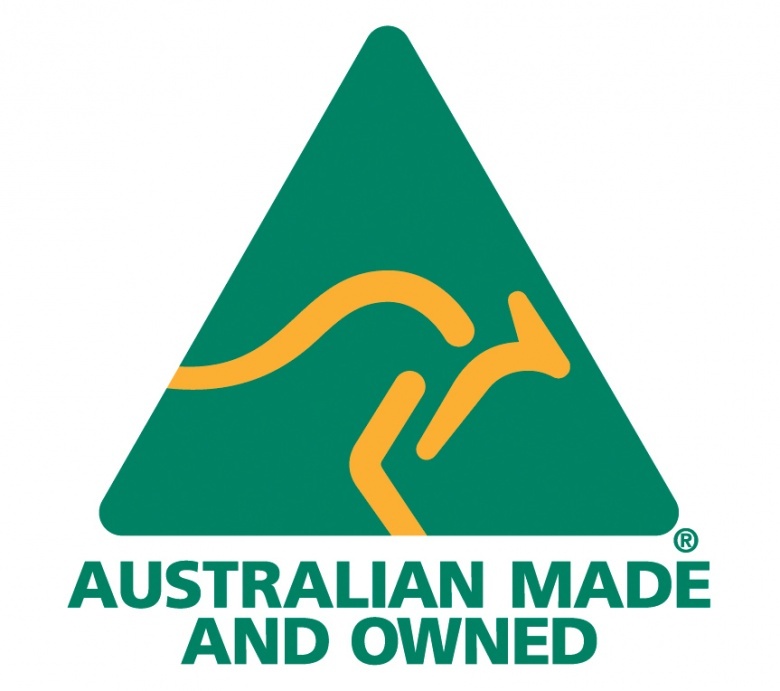 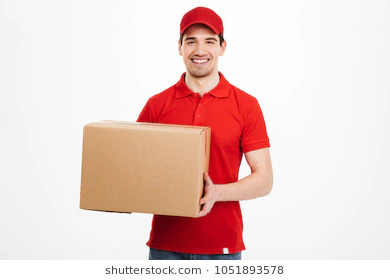 Ask your retailer where are their skins from and where are they processed? 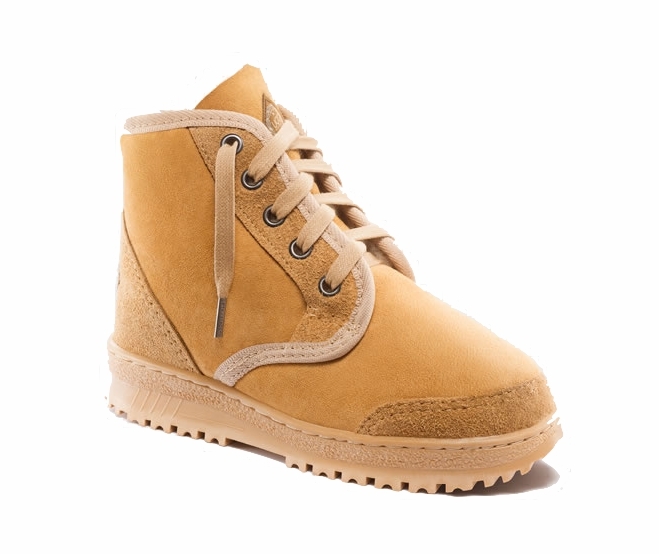 Are the boots hand cut, hand stitched, hand glued in Australia? 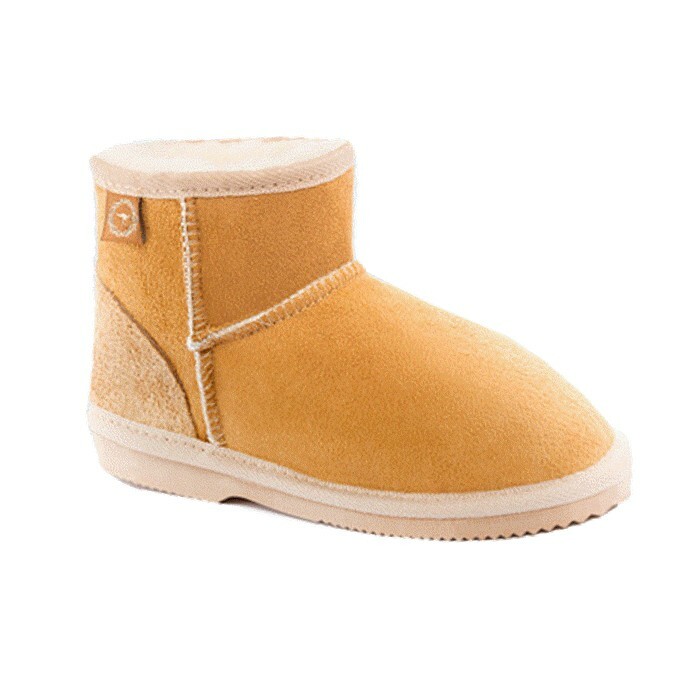 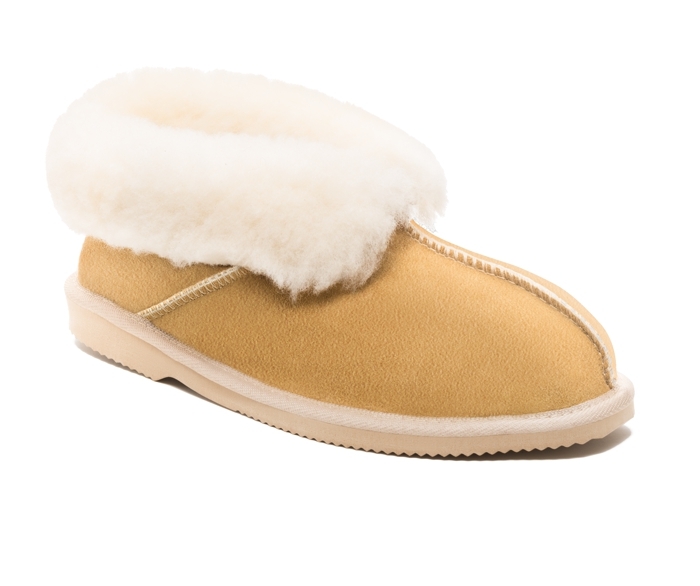 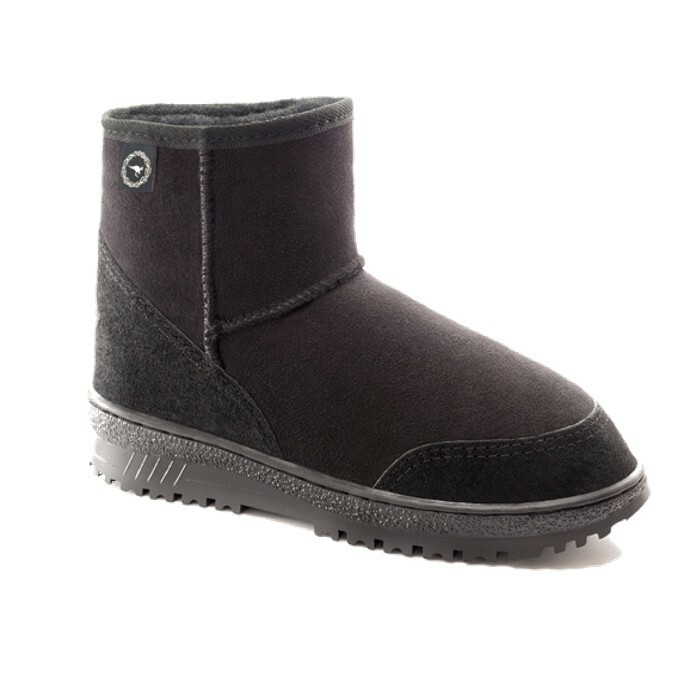 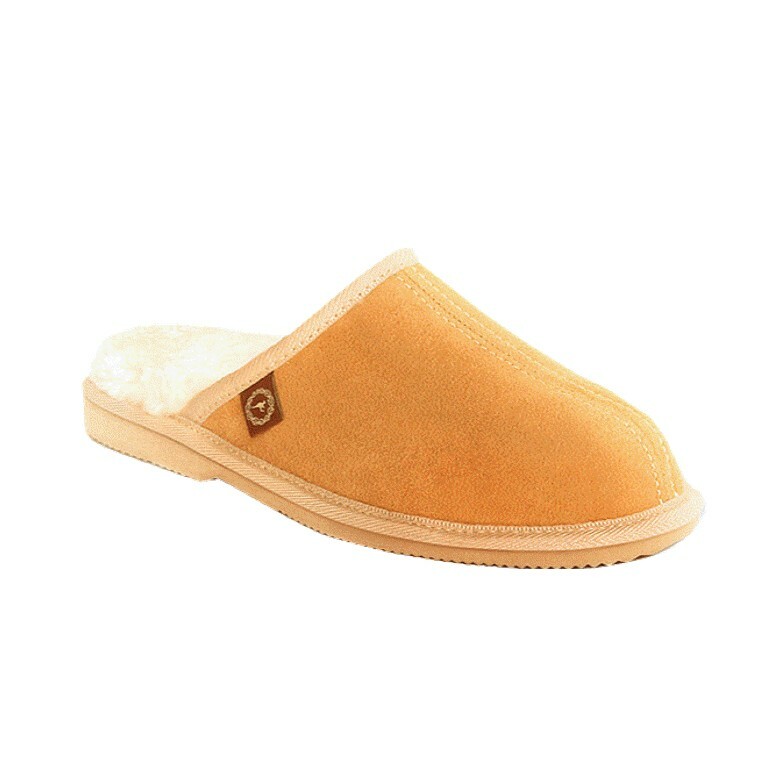 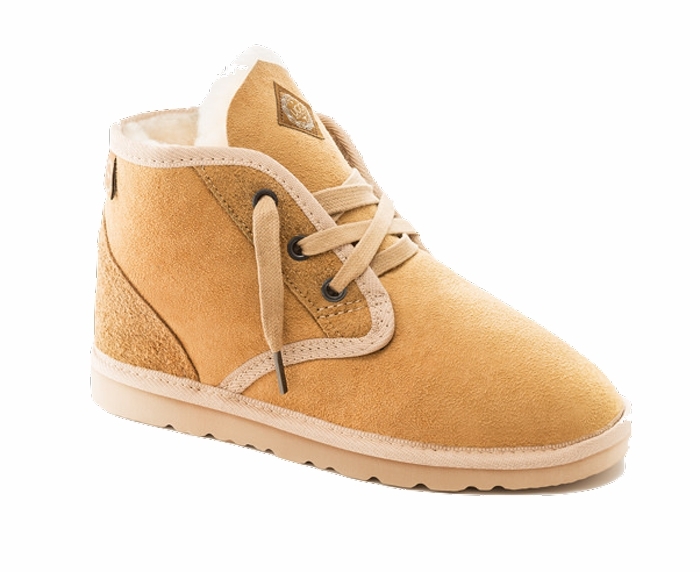 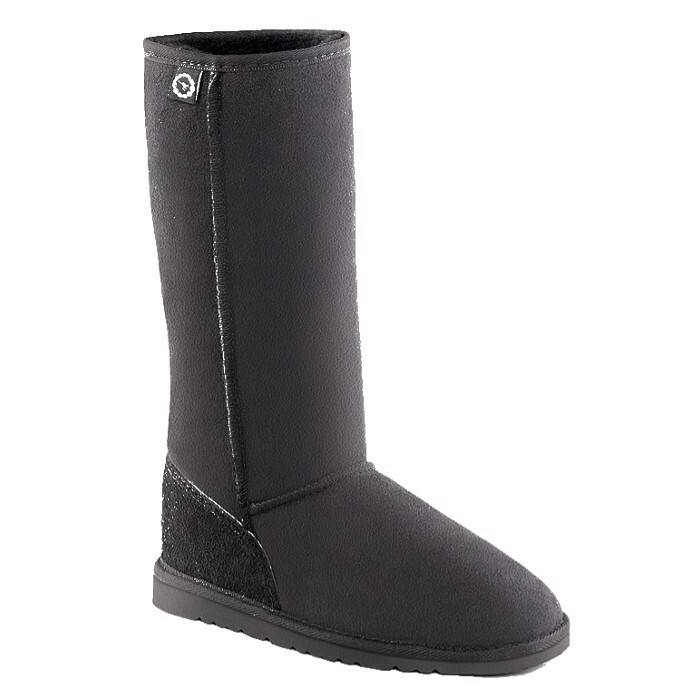 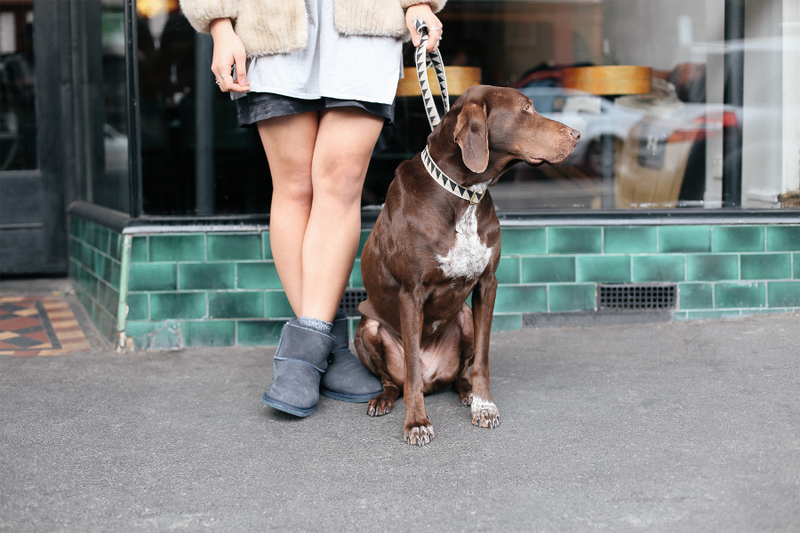 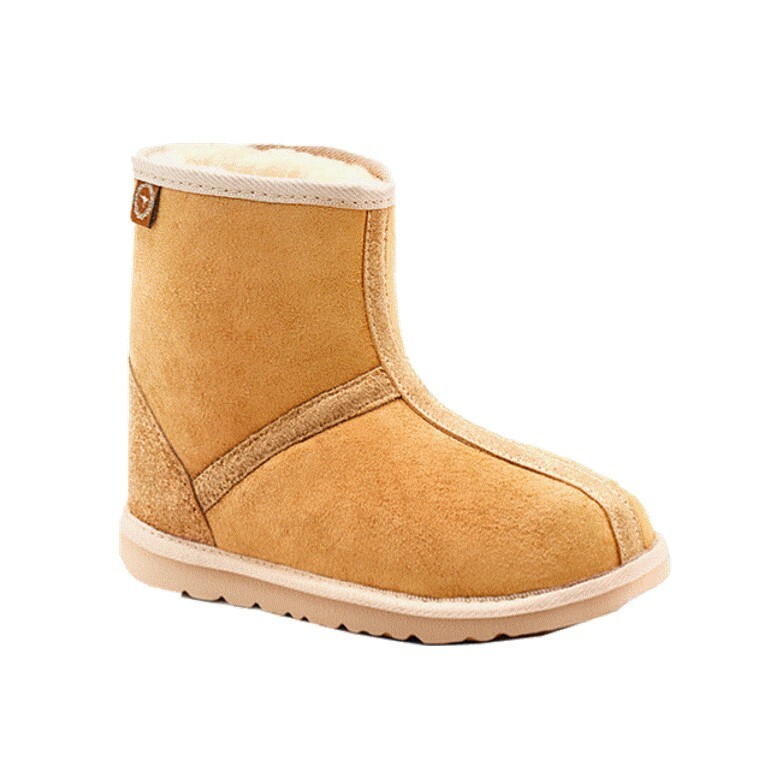 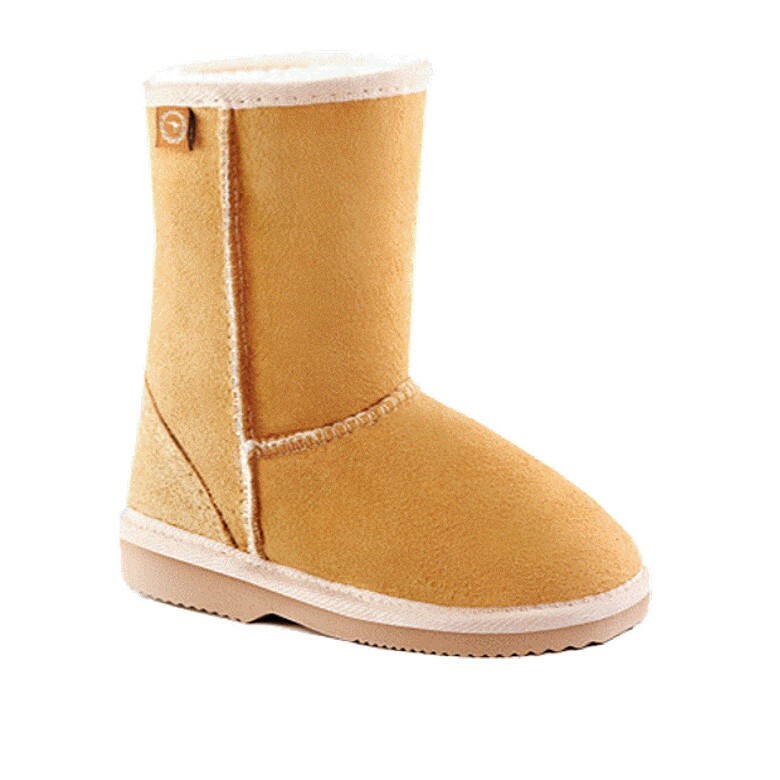 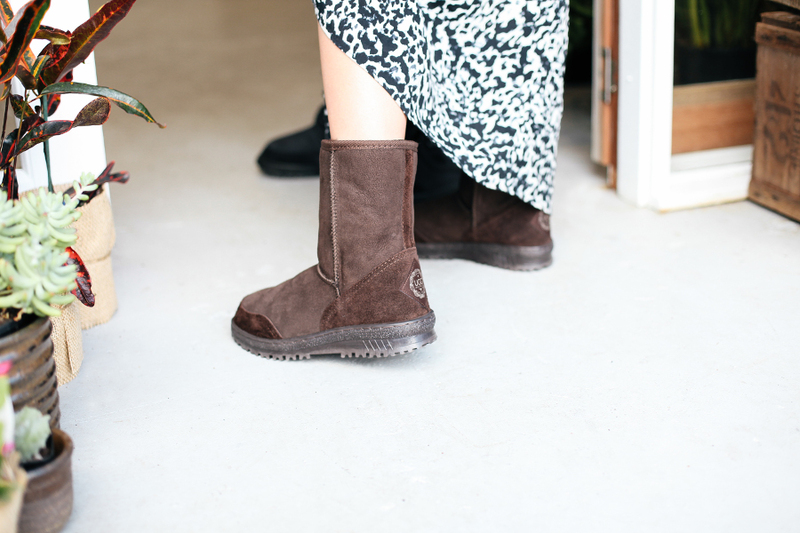 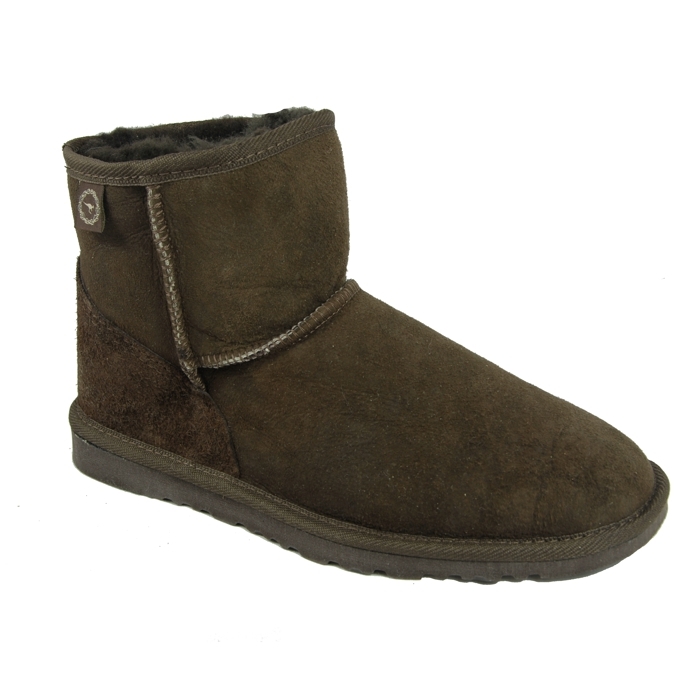 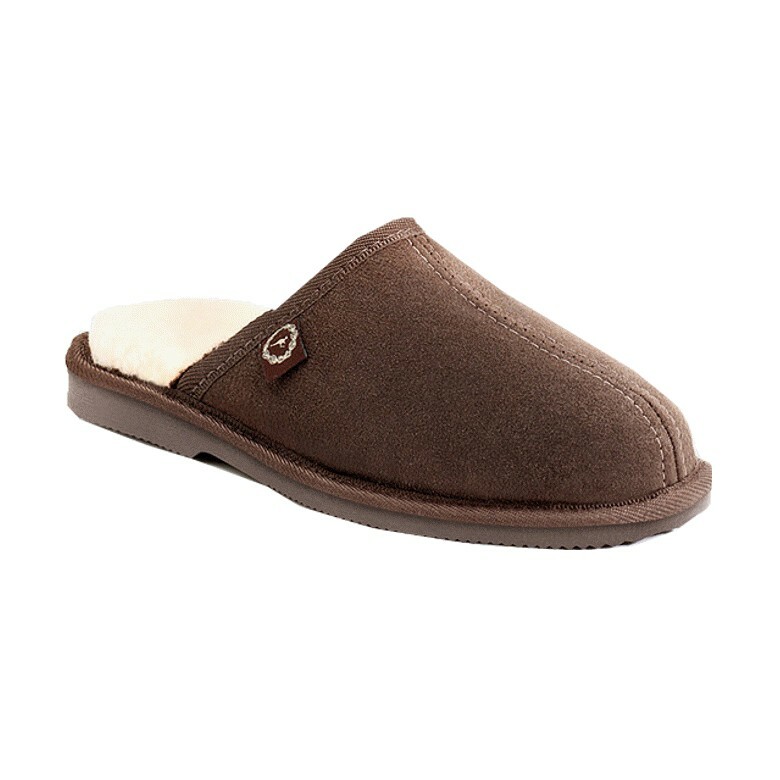 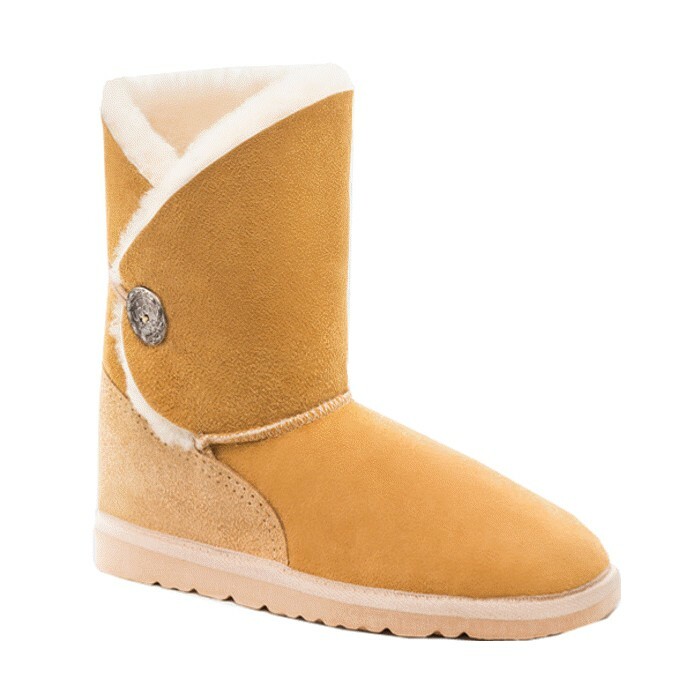 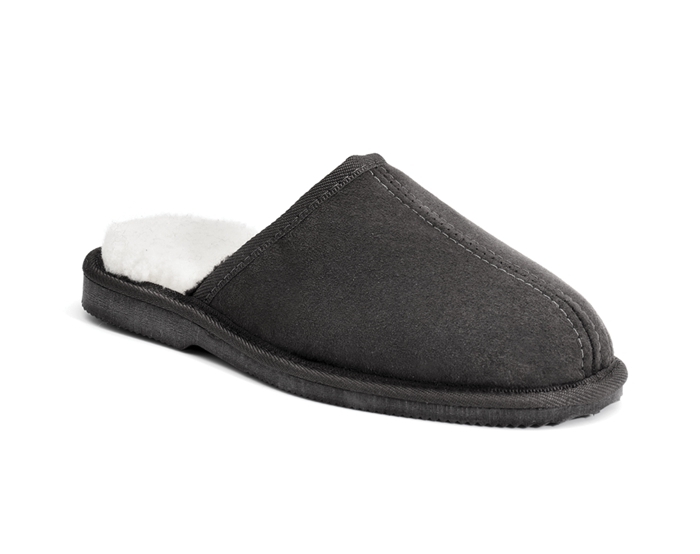 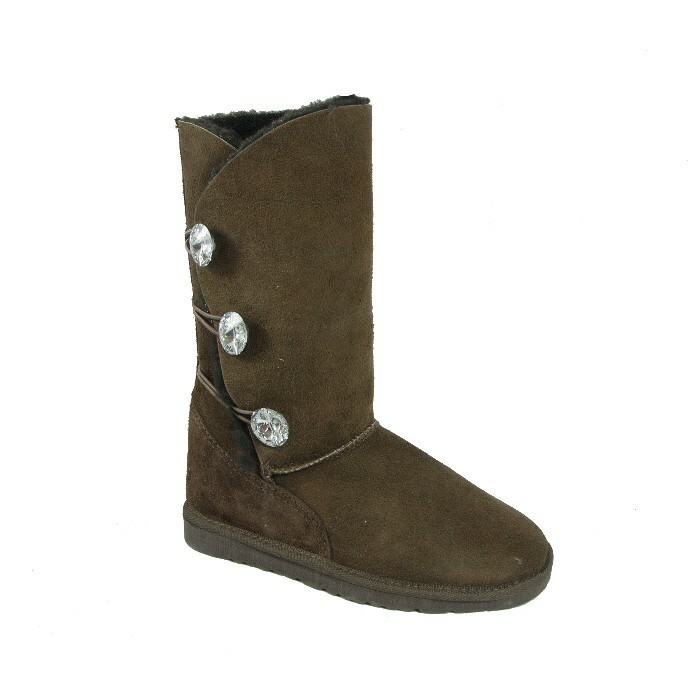 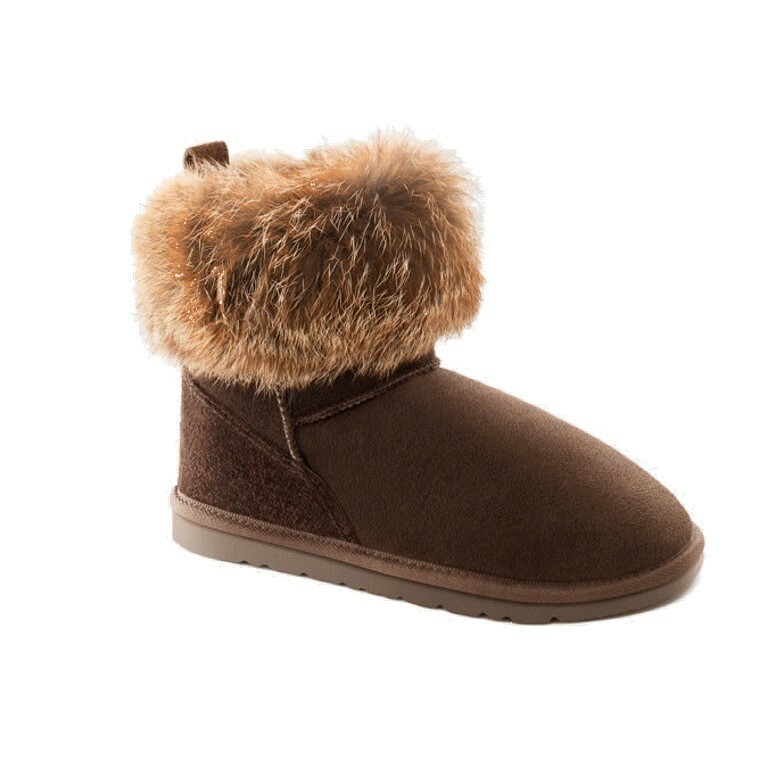 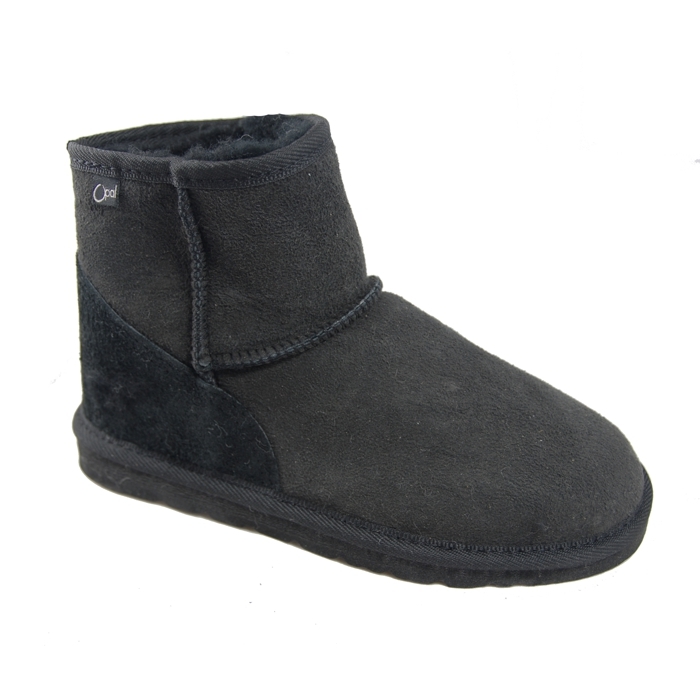 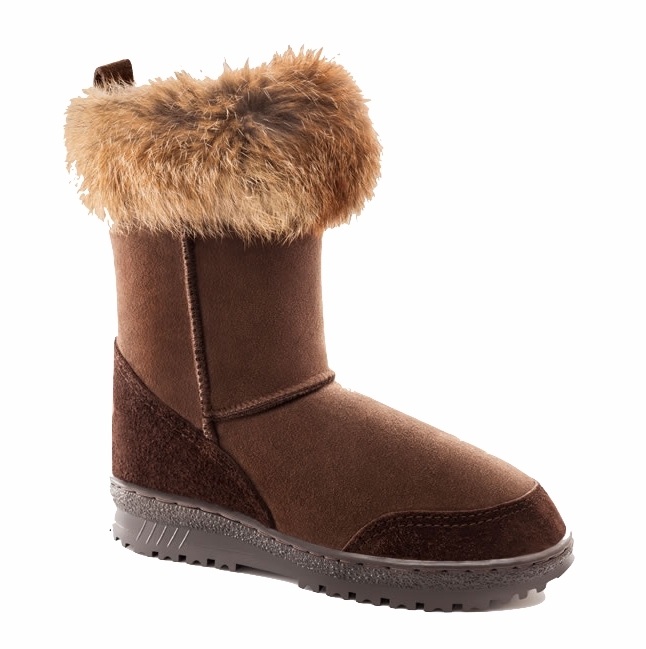 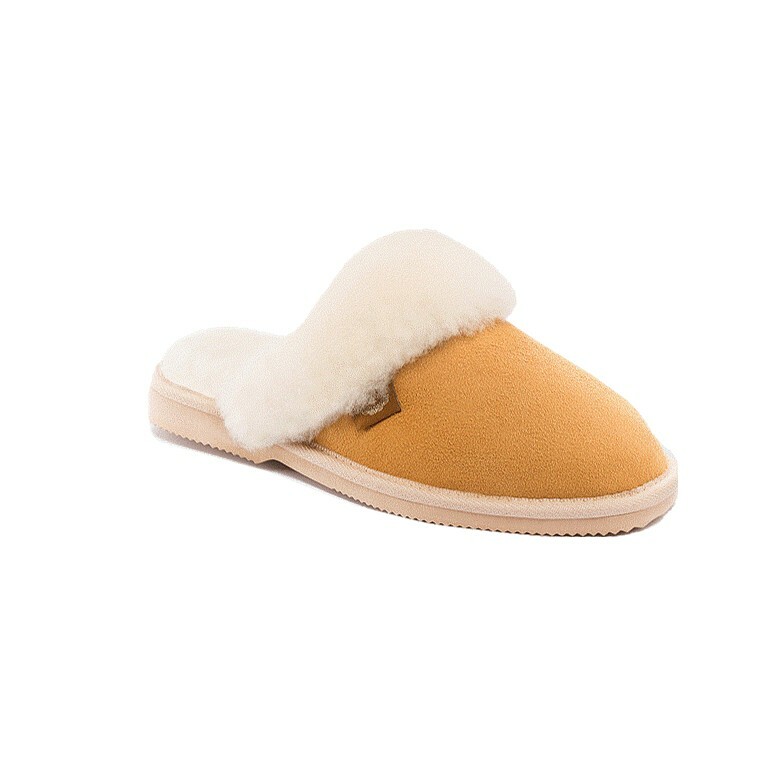 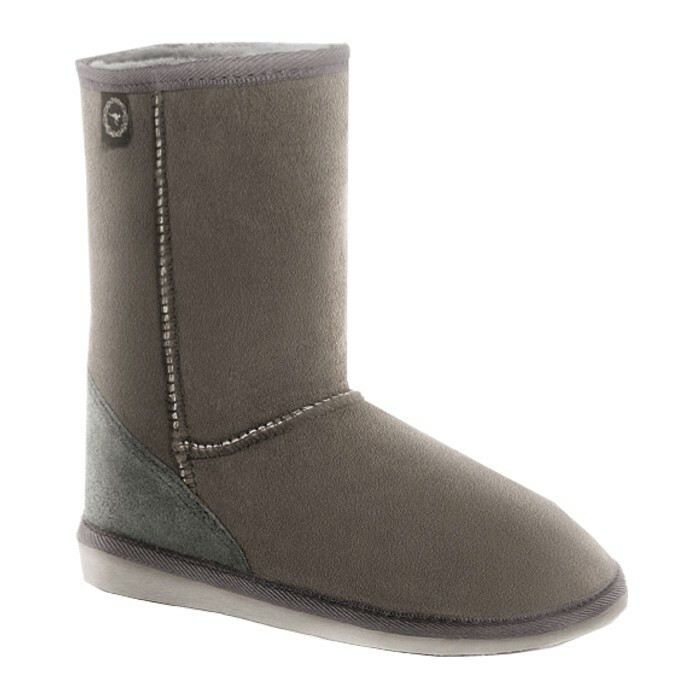 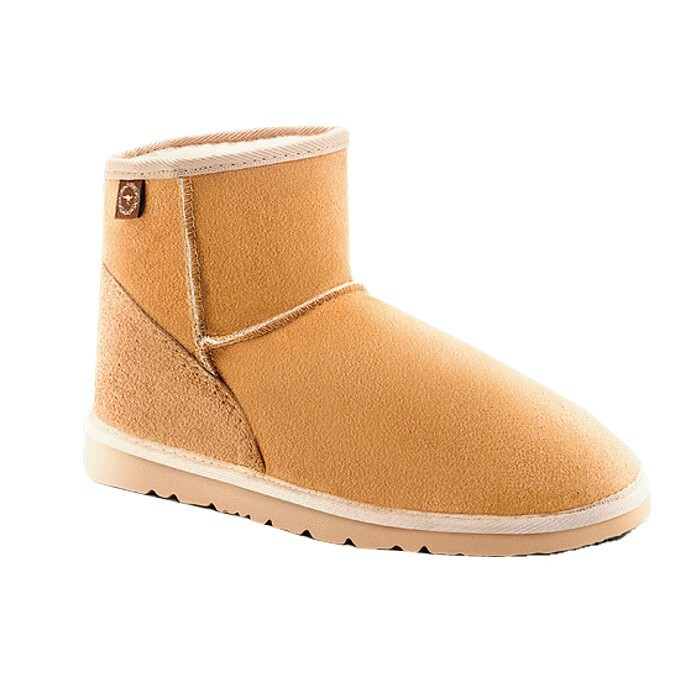 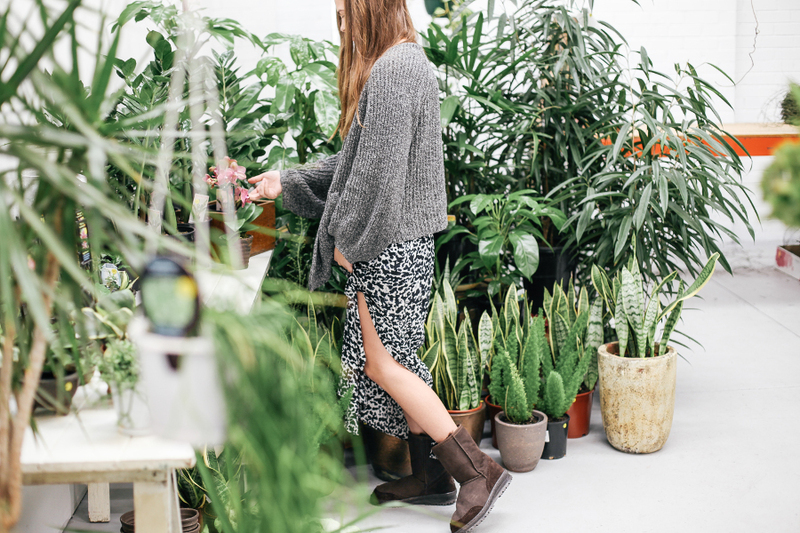 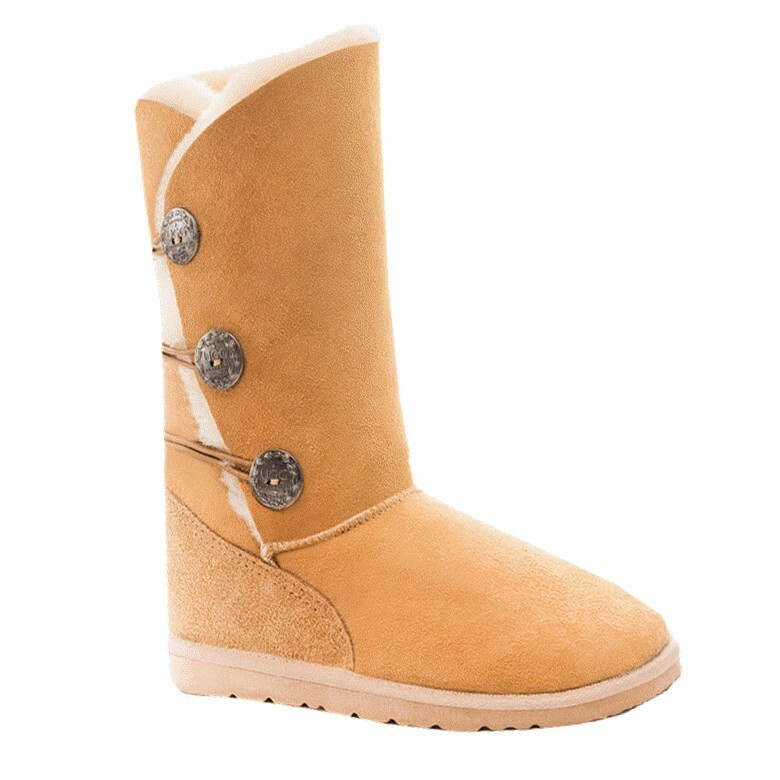 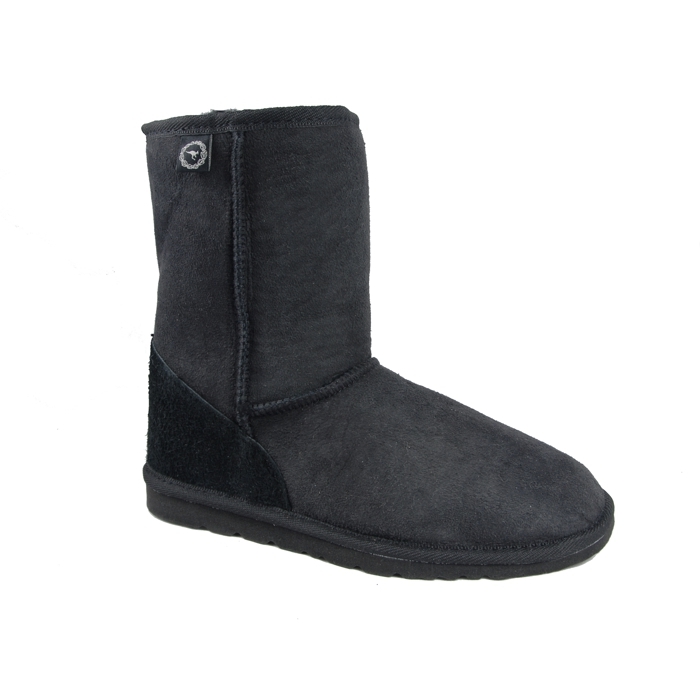 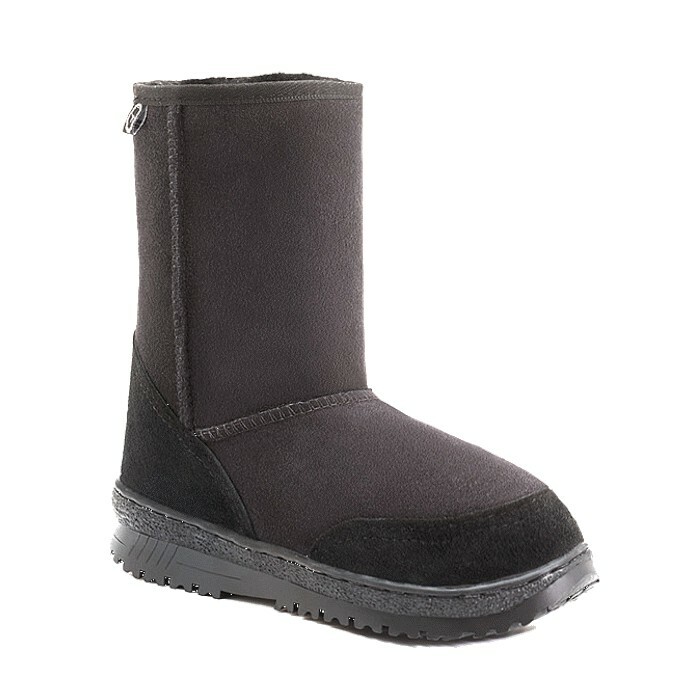 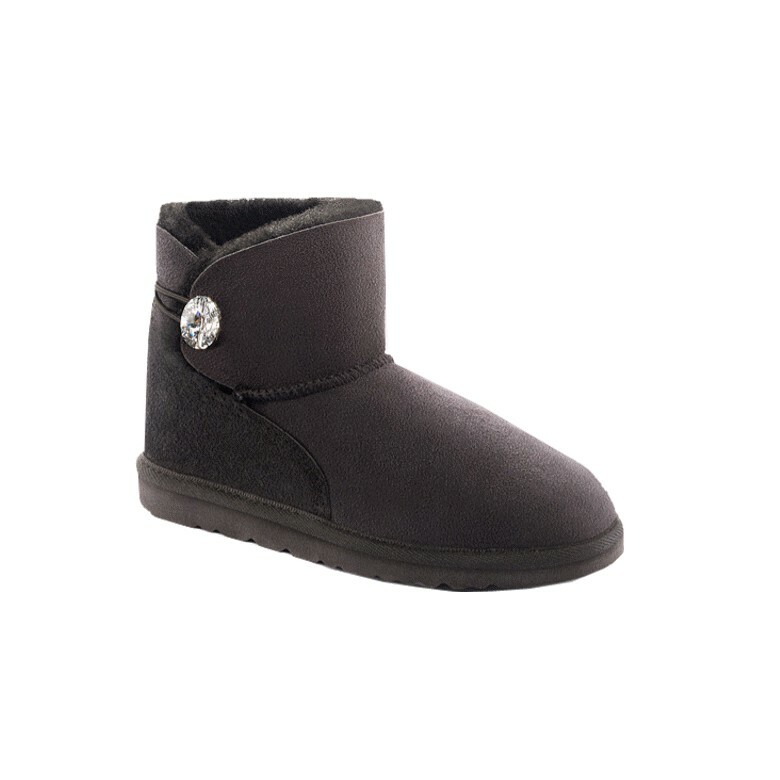 All our products are 100% Australian made in Ugg Australia® factory and ecologically processed at Roman Tannery, both located in Melbourne.